‘Death at a Funeral’ debuts on Blu-ray with a 1080p AVC/MPEG-4 video presentation. 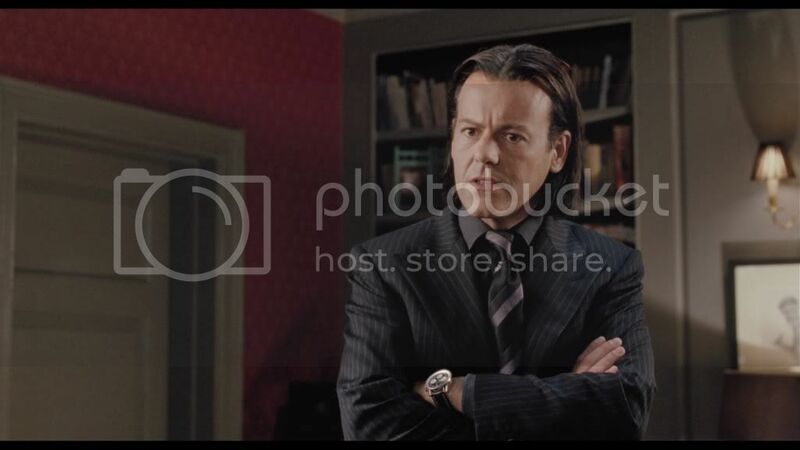 The 2007 film looks fantastic in high-definition and thankfully the print is in great condition, free of any damage or dirt and specks. The overall clarity is impressive and makes for an obvious improvement from standard definition, from beginning to end. There really isn’t one scene that could be confused for DVD quality, detail is always strong. An English 5.1 DTS-HD Master Audio track is the lossless option included. Also included are Spanish and French 5.1 Dolby Digital audio tracks. Optional subtitles include English SDH and Spanish. The audio mix included is satisfying, however I didn’t find it as impressive as I would have hoped. This is a comedy, so I didn’t expect very much surround use, but I did expect fantastic clarity. While dialogue is generally easy to understand, it lacked the high-def oomph typical with a lossless mix, it felt very limited. With Writer Dean Craig and Actors Alan Tudyk and Andy Nyman. 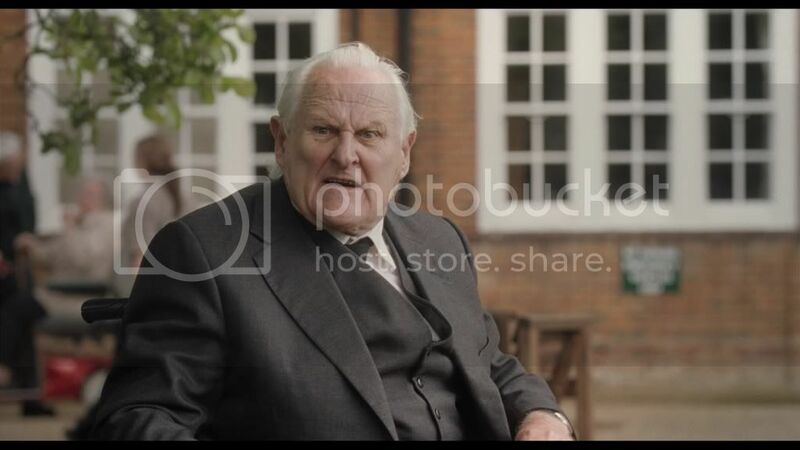 This is very funny gag reel and there is plenty to see. The film’s theatrical trailer is included in high-definition. I was hoping ‘Death at a Funeral (2007)’ would receive a Blu-ray release, especially after seeing the remake. I have never seen this original film, but I found the humor of the remake to be far better than I expected, so of course my expectations were high. ‘Death at a Funeral’ is a wacky film that had me laughing from beginning to end. 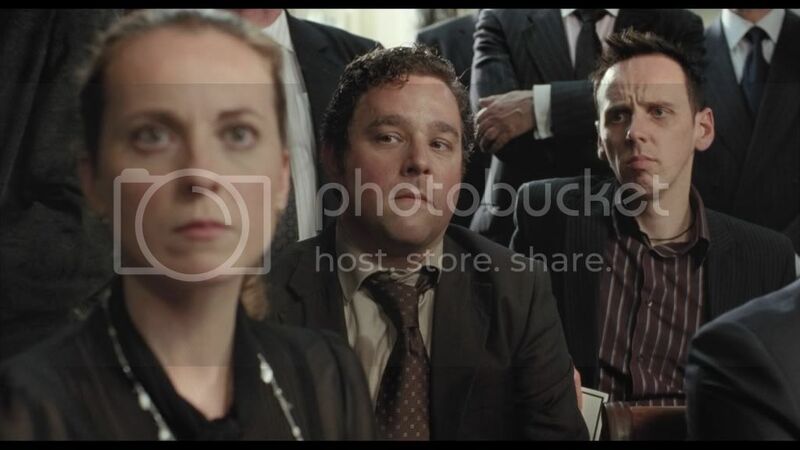 The entire film takes place in one day at a funeral service and the humor and drama that surrounds the event. We are introduced to many different family members as they all struggle with their own hilarious issues. The characters are fantastic, and I realized one of the actors reprises his role in the remake as well. I love the humor; a lot of it is intentionally stupid, so stupid it’s actually smart. The entire film is just so funny, and I certainly prefer it over the remake now that I’ve had the chance to watch both films. 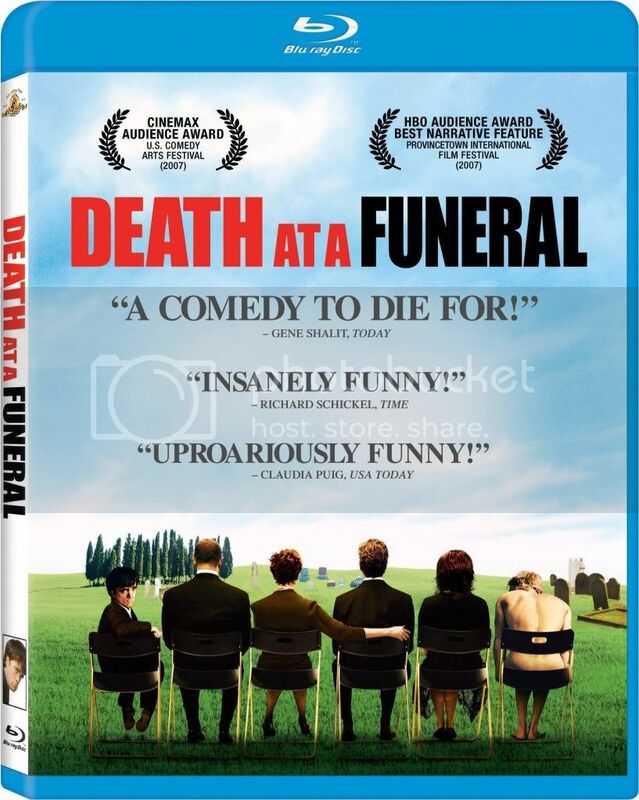 ‘Death at a Funeral (2007)’ is incredibly hilarious with a good Blu-ray release. The video presentation is strong while the audio mix gets the job done. The extras included are enjoyable as well. Overall this Blu-ray release is easily ‘Recommended’ for the film alone.